Hello, I am back from my vacation. My plan was to write a post about Appearance palette, but it will wait a little bit. But for now, I want to make a little extension to my theme about Copy-Paste. By coincidence I was lucky to discover some new feature. And I want to write about it today. In my previous post I wrote about the difference about Copy-Paste and Duplicate Artboards. Well..I was not completely accurate there. Last week I actually discovered, that you can Paste your artwork in layers and I am totally excited about it. I can say: never stop learning. This trick is very simple, but it will make your life much easier. 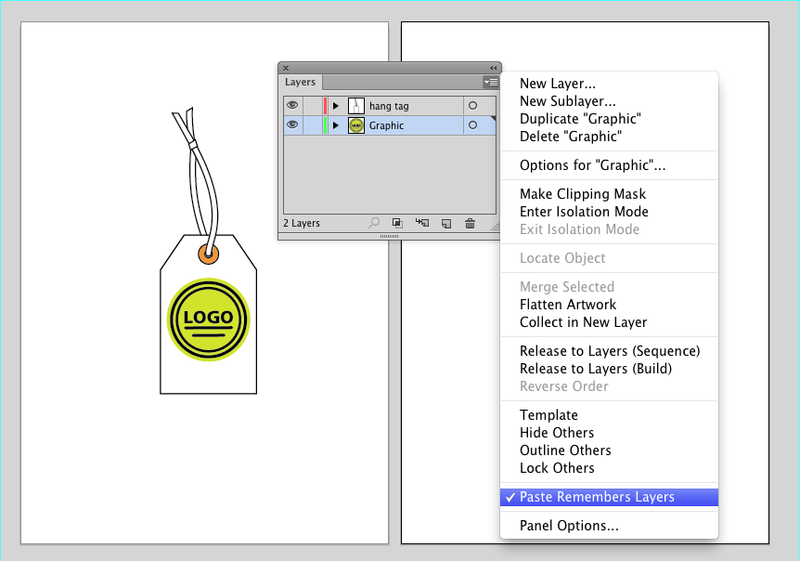 Illustrator will keep this option in the settings, so you will have it even after you will reopen you program.